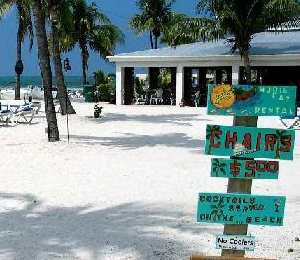 Hop on board a Key West snorkeling tour and you may be in for a surprise. Key West is home to many beautiful sea creatures, including the Atlantic Spotted Dolphin. And because these types of dolphins are active during the day, and love to jump out of the water, they can easily be seen by passing sailboats or snorkelers at the coral reefs. Dolphins are graceful, intelligent and entertaining mammals, and the Atlantic Spotted Dolphin is not different. They are known for their acrobatics at sea, breaching the water’s surface quite often. They swim at very fast speeds and have been known to participate in bow riding -- swimming near the bow, or front portion, of a ship. And although the spotted dolphins usually come up for air every 2-6 minutes, they can reach depths of 200 feet, holding their breath for as long as 10 minutes. The spectacular spotted dolphin is a favorite of ours in Key West because it’s easy to spot them through the clear waters here. 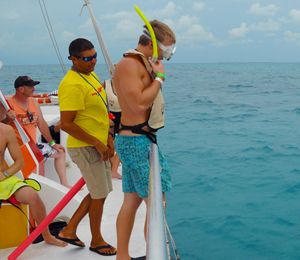 If you’re planning to participate in one of the many Key West snorkeling tours offered, be sure to watch the waters as you sail for the magnificent Atlantic Spotted Dolphin. The Atlantic Spotted Dolphin is one of the longer species of dolphins at approximately 7.5 feet at full maturity. These dolphins can weigh anywhere from 235 pounds all the way up to more than 360 pounds, and males are generally the larger of the sexes. As the Atlantic Spotted Dolphin ages, spots appear all over their bodies. Juveniles are born without spots, and even fully matured Atlantic Spotted Dolphins might have only a handful of spots. This makes the species easy to misidentify. 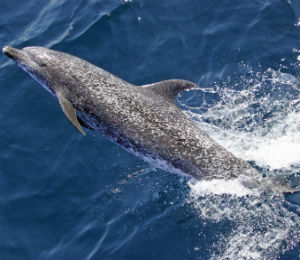 The Atlantic Spotted Dolphin is gray all over with a darker gray, or sometimes black, area on top of their bodies, and the underside is a lighter cream or beige color. Their spots are dark on the underside and light on the top of their bodies. This dolphin is aptly named as it is only found in the Atlantic Ocean, usually near Portugal, Africa, the United States, Brazil, Key West and the Bahamas. 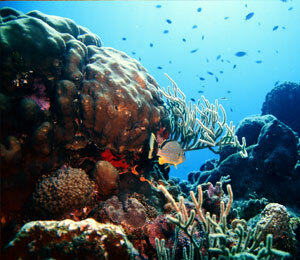 While they prefer warm, tropical waters, they will follow warm currents. And they have been known to venture into the Gulf of Mexico, making it possible for passengers of Key West snorkeling tours to encounter the Atlantic Spotted Dolphin. There is no set migration pattern for the dolphins, however, they do often move great distances each day. These dolphins, while social, usually travel in pods of 50 or fewer, although they are sometimes found in groups topping 200 dolphins. Pods closer to land can have as few as 5 dolphins, and it is not uncommon to see the spotted dolphins with other species like bottlenose dolphins. The main sources of food for a spotted dolphin include small fish and octopus. While dolphins are active during the day, they commonly hunt at night. Often, Atlantic Spotted Dolphins will hunt in large groups, rounding up schools of fish much like wolves might do to deer or sheep on land. Once the fish have grouped into a sphere, the dolphins will attack from all sides. Larger tuna have been known to help the dolphins in this form of hunting, pushing the prey fish close the water’s surface for no escape. Often, seabirds will join, attacking the fish from above. Other cephalopods, including squid, are an easy meal for spotted dolphins, and they have even been known to follow other predators and eat discarded fish.